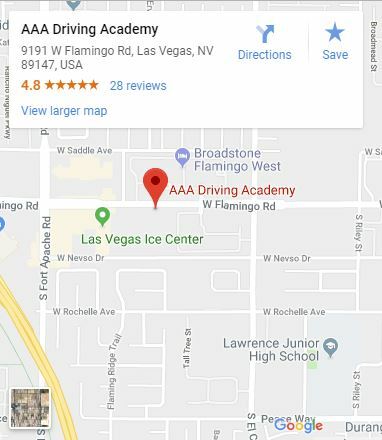 Did Your Child Just Passed A Driving Eexam in Las Vegas, NV? As we all know, with great privilege comes great responsibility. Getting one’s drivers license is an exhilarating experience for any teenager, and a day one will never forget. However, there are many things to keep in mind for new drivers and parents of new drivers. Before you start driving, learn to be an expert! It is recommended that a student driver complete 50 hours of supervised practice driving before taking their road test, with at least 15 hours at night. Practice driving in moderate traffic as well. 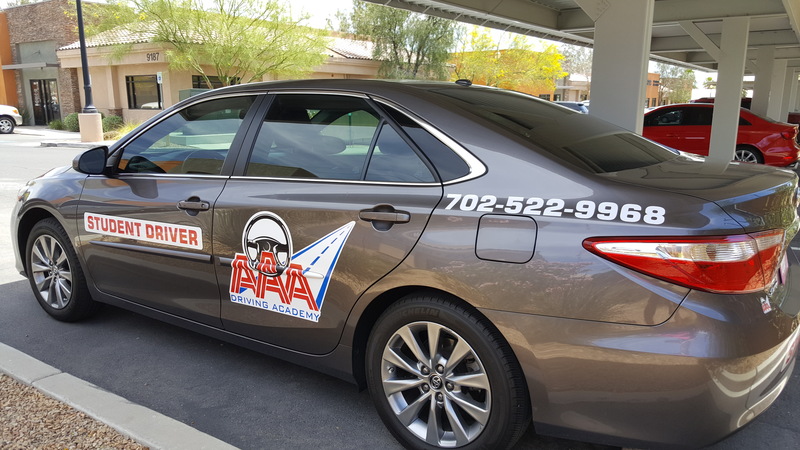 According to the National Highway Traffic Safety Administration, more than half of teen deaths in car accidents occurred to those not wearing seatbelts. Seatbelts prevent a person from being thrown from a car during an accident. Keep your night-time driving to a minimum if you are a new driver. Statistics show that teens are 3 times more likely to die in a car accident at night. The hazards of night driving may be due to fatigue and combined with the inexperience, cause a person to make a mistake. Rule of thumb: Do not touch your phone for a second while you are driving. Taking your eyes off the road for one second can be a fatal move. As well, using your phone while driving call also result in a ticket, and points on your DMV driving record. If you get too many points, your license can be suspended. Watch the video below to test your awareness. It’s hard to miss something on the road if you are not paying attention. Keep the passengers to a minimum. More passengers mean more distraction in the car, which is not what you want as a new driver.